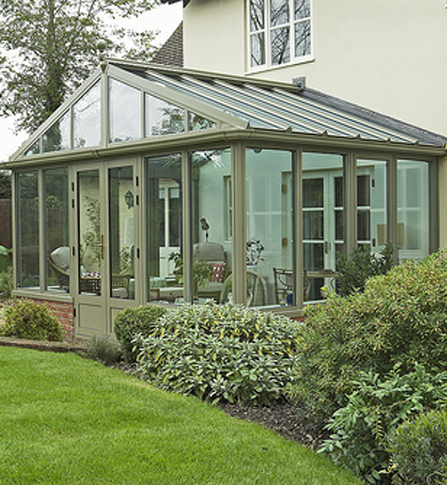 Welcome to our website, please enjoy looking around our galleries where you can see photos of our range of bespoke conservatories. 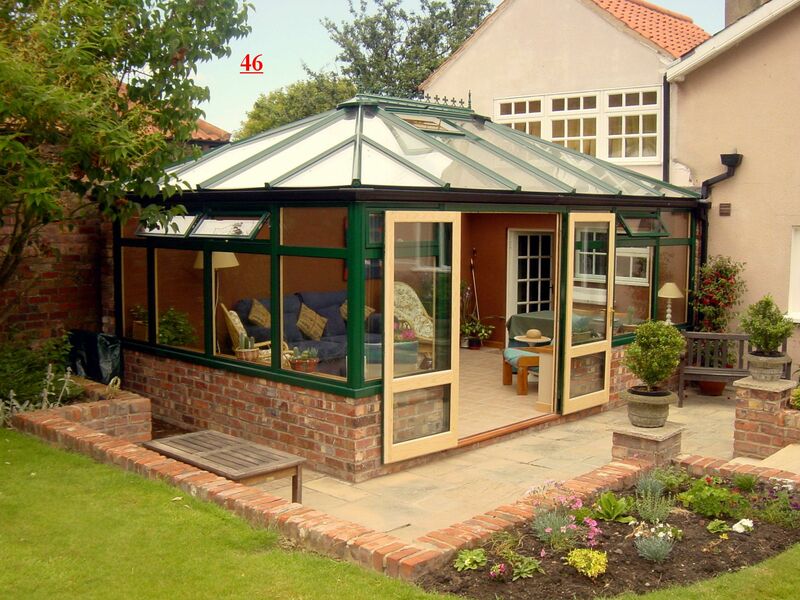 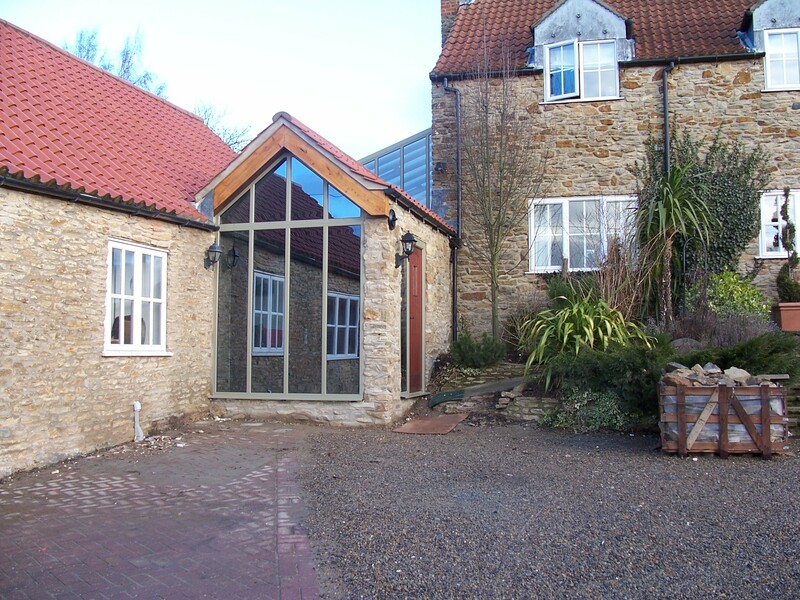 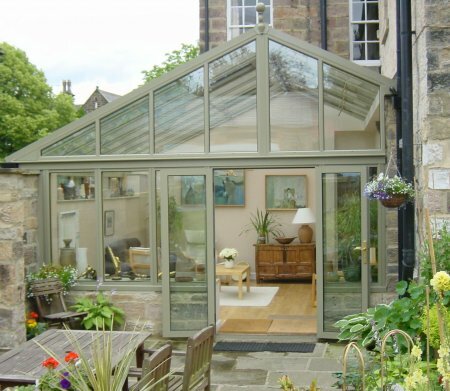 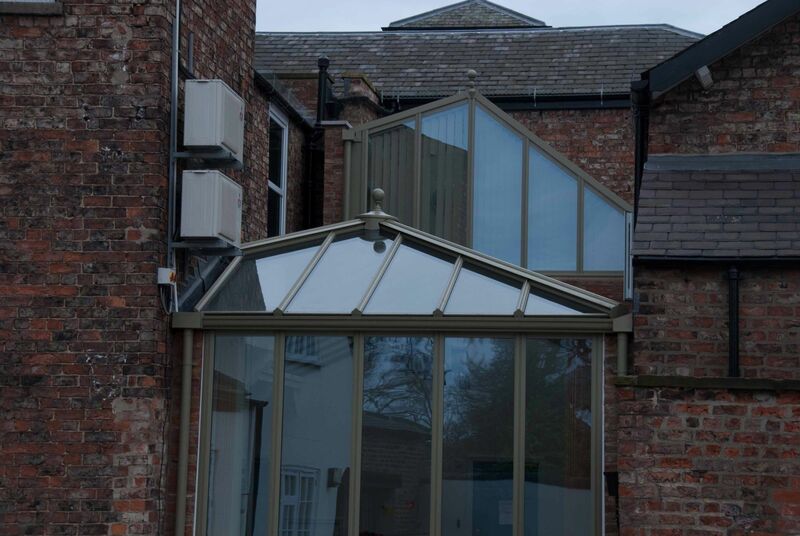 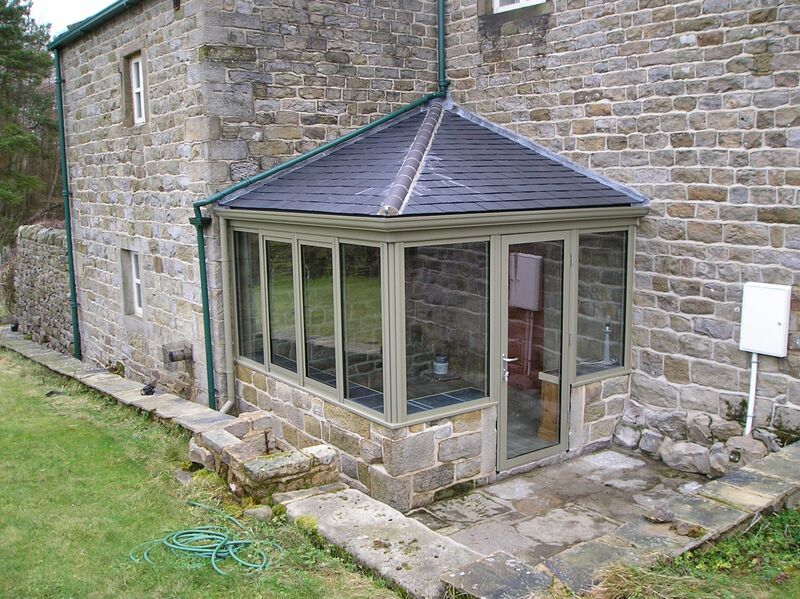 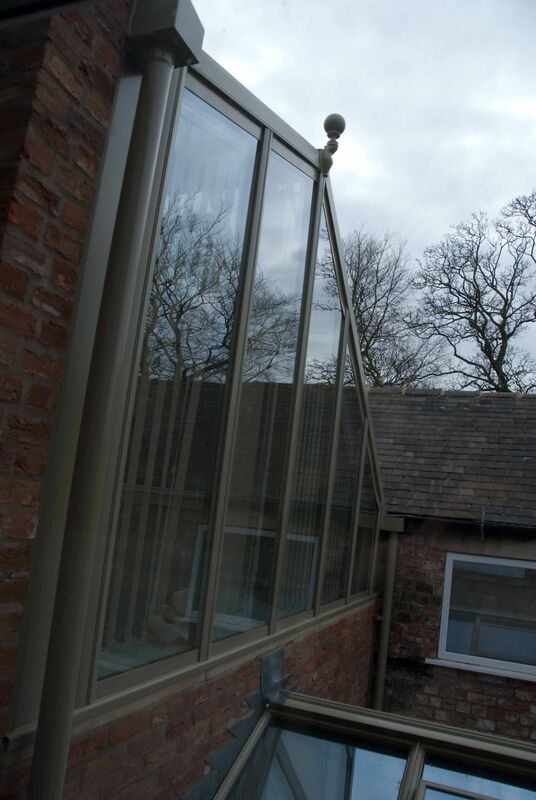 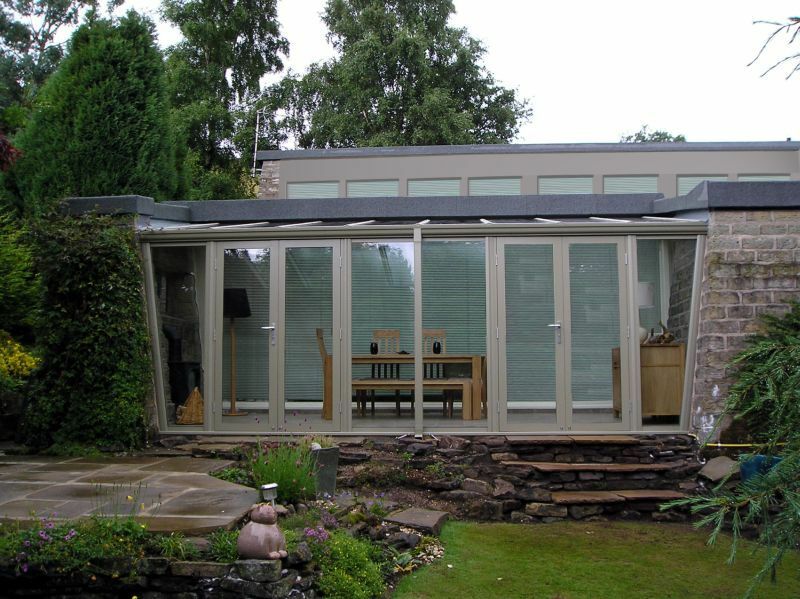 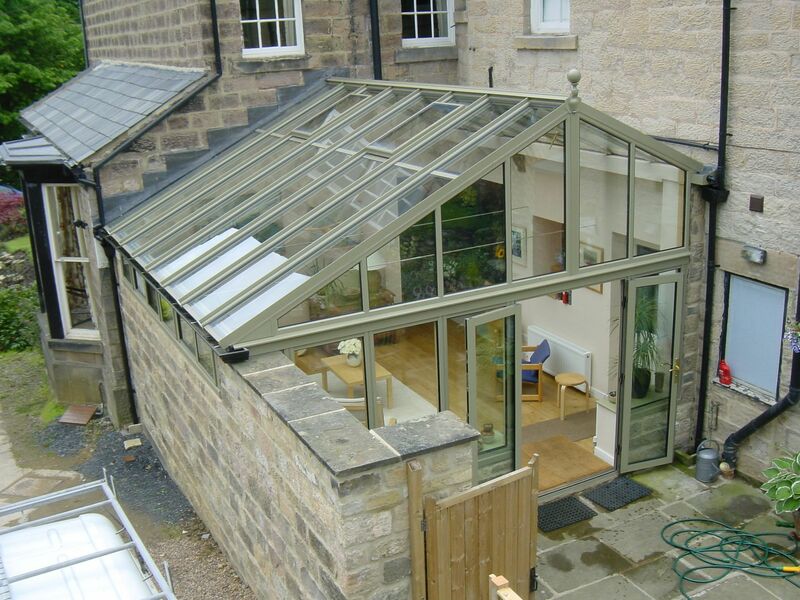 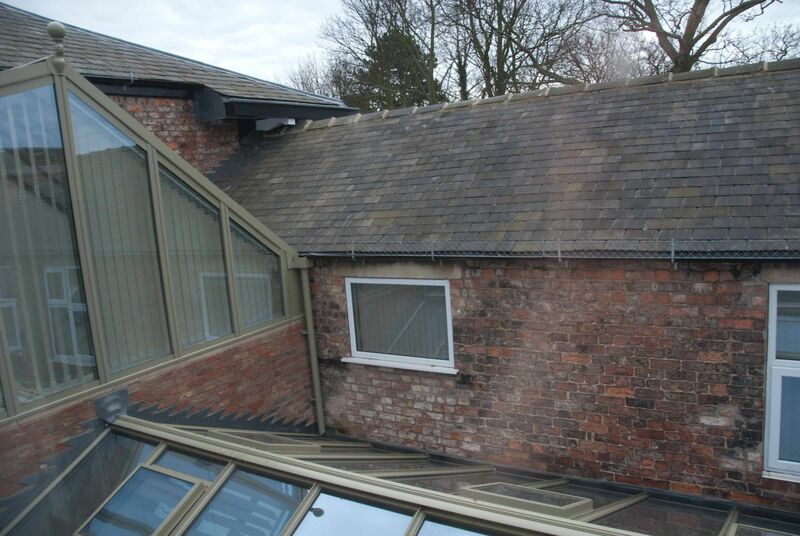 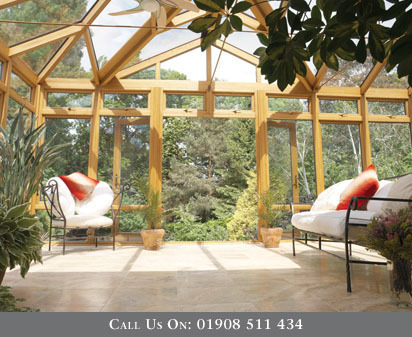 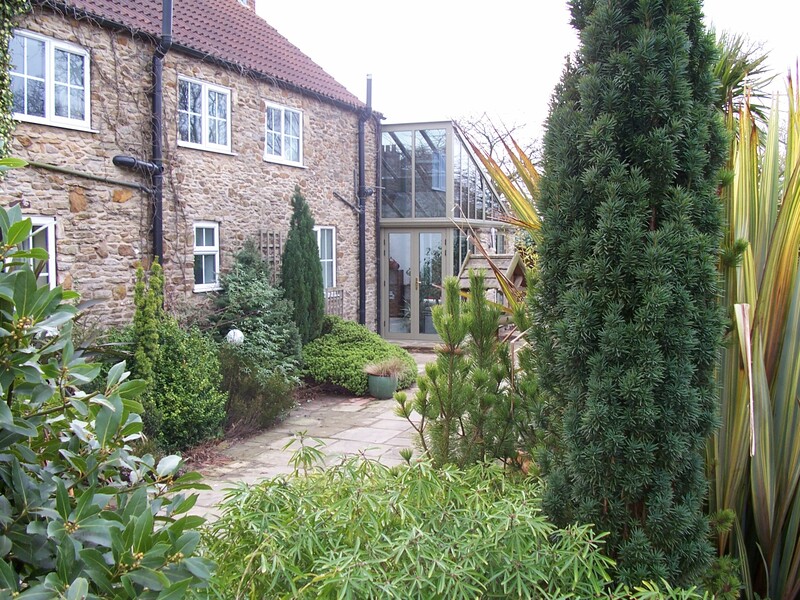 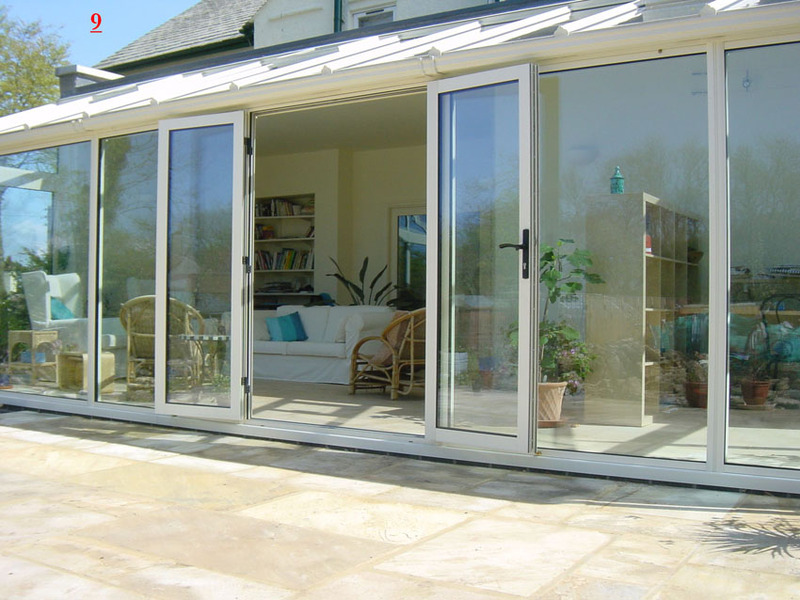 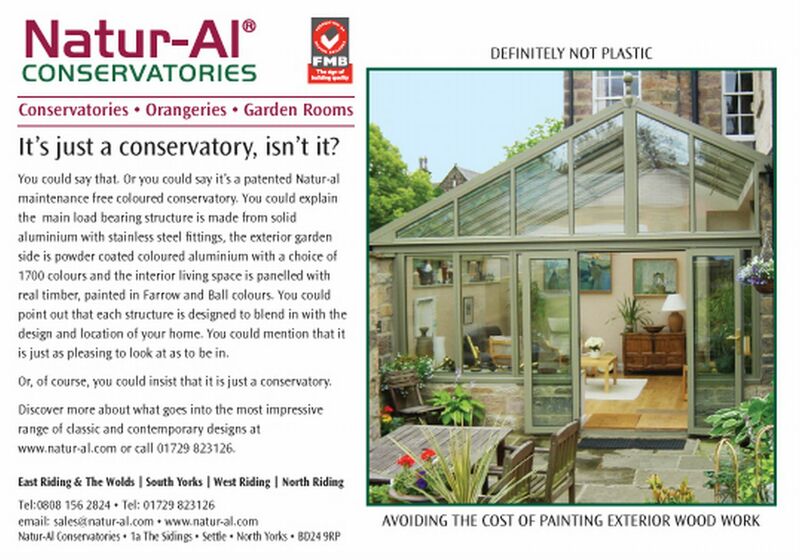 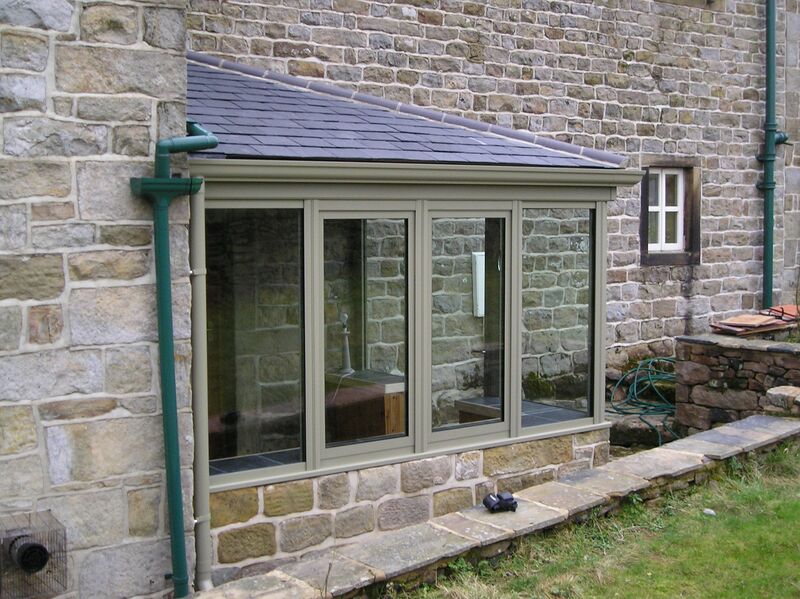 At Natur-al Conservatories we offer aluminium conservatories which look just like wood. 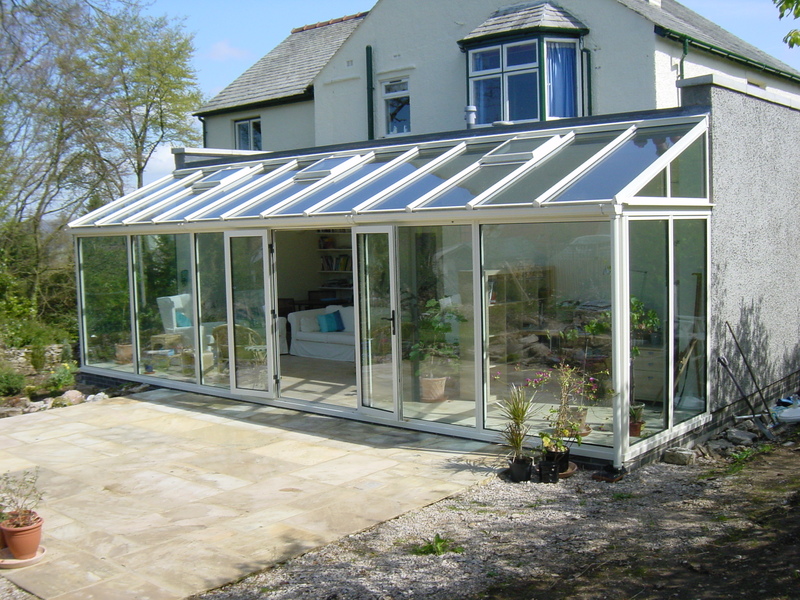 Our bespoke conservatories are extremely hard wearing and need no ongoing maintenance making them a great alternative to PVCu conservatories. 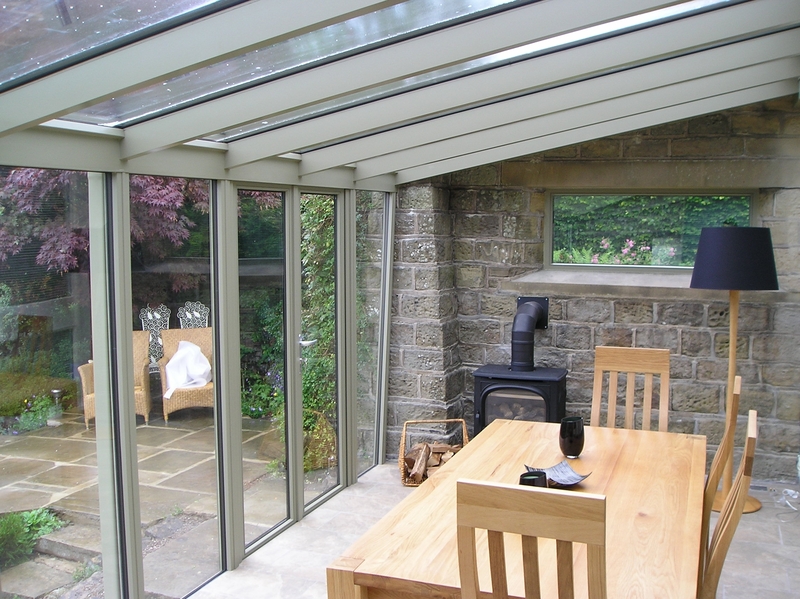 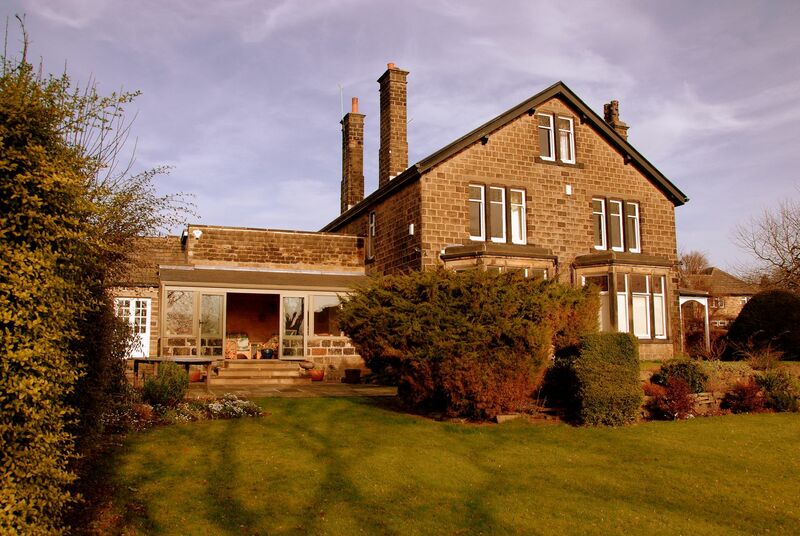 We are based in Settle in North Yorkshire and serve the whole of Yorkshire as well as Cumbria, Lancashire and the North West. 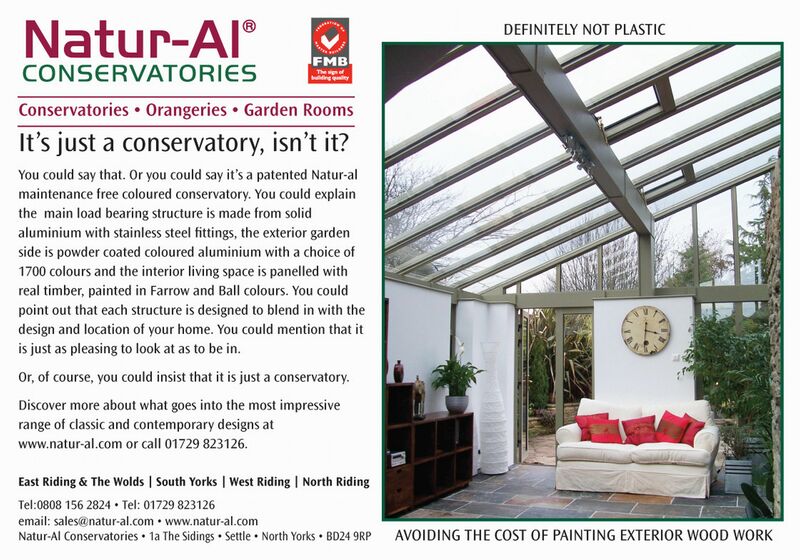 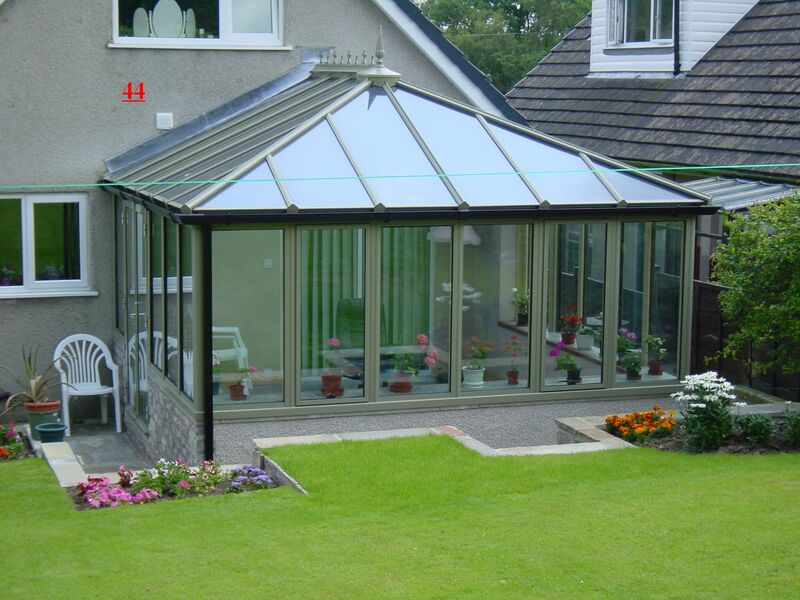 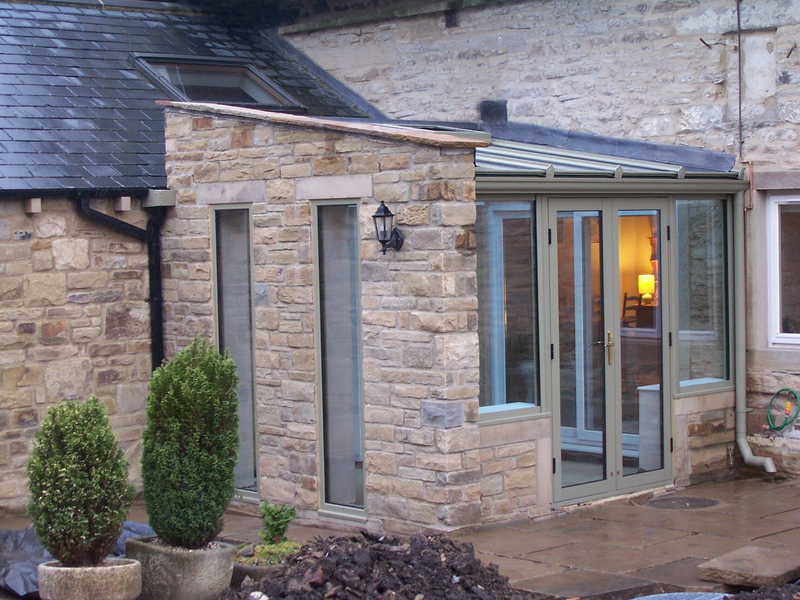 For further information on our bespoke conservatories or aluminium conservatories please give us a call on 01729 823126.